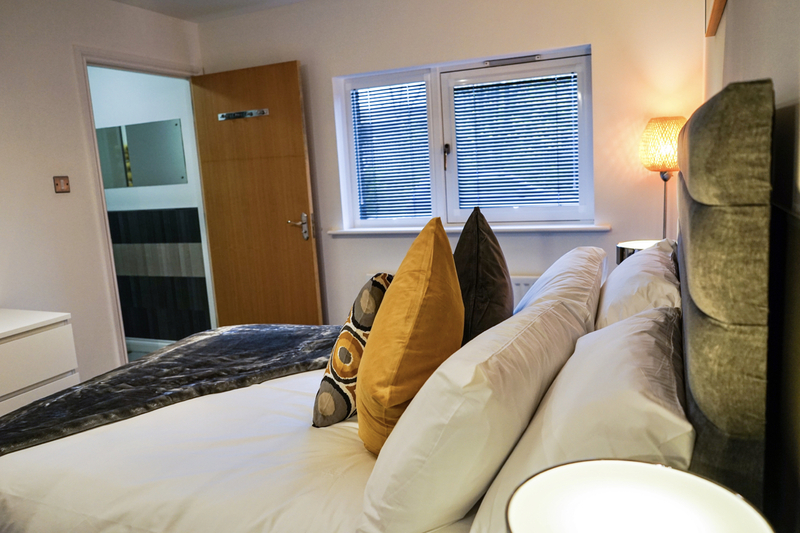 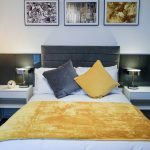 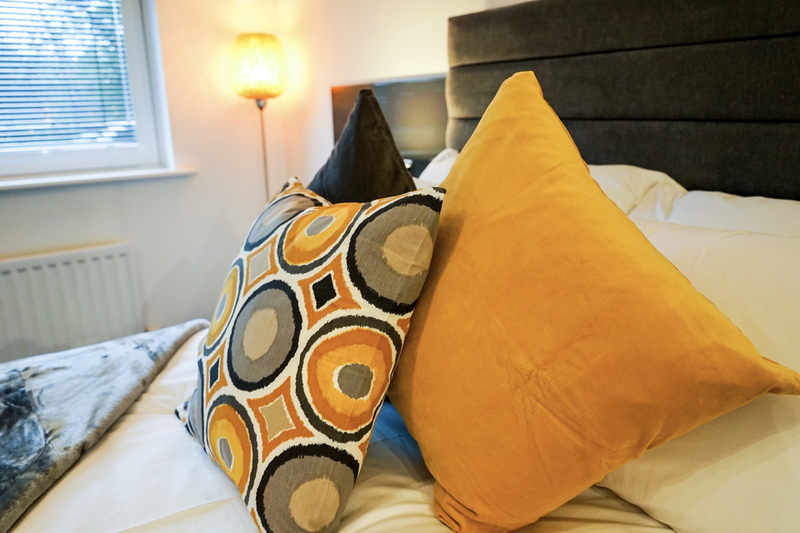 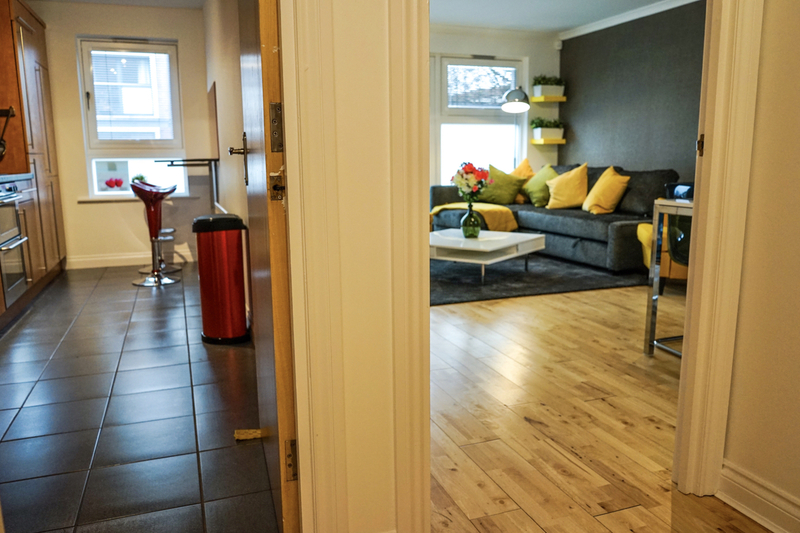 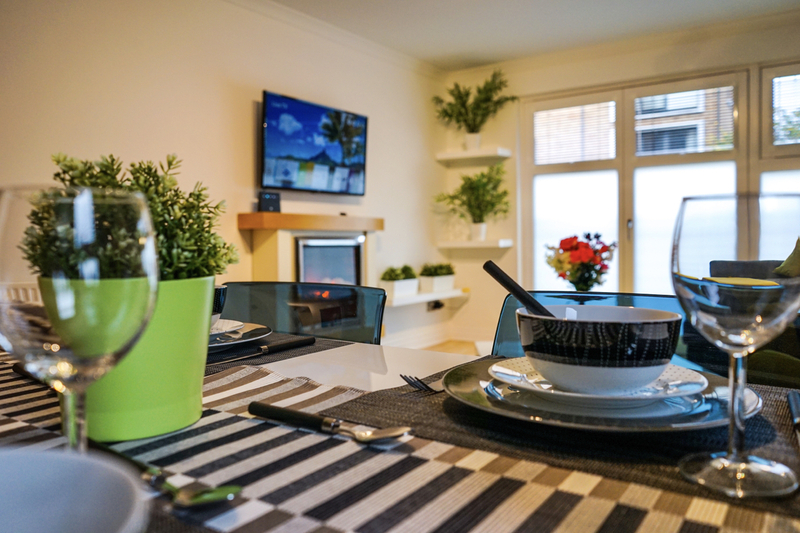 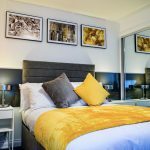 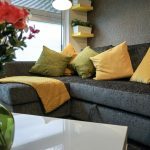 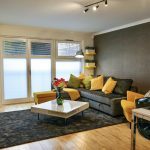 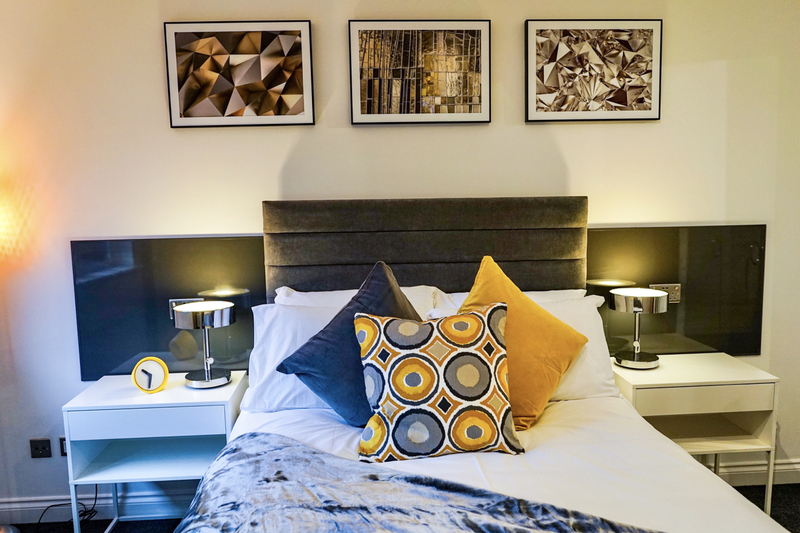 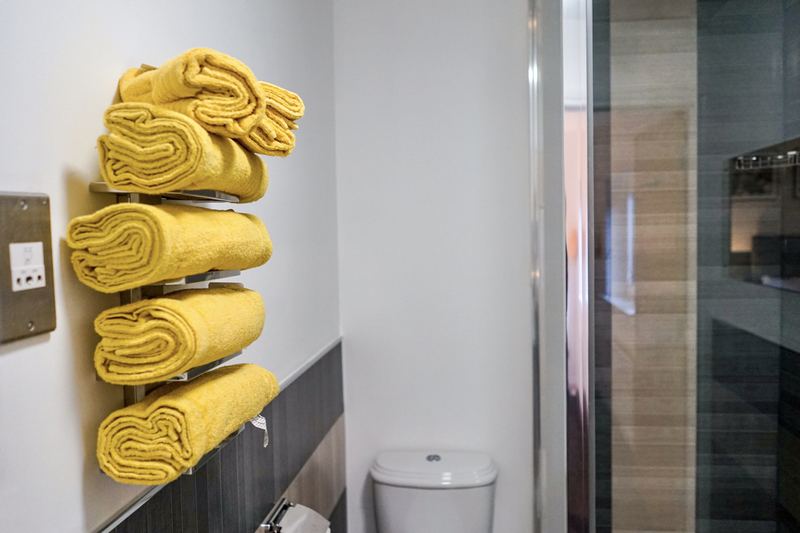 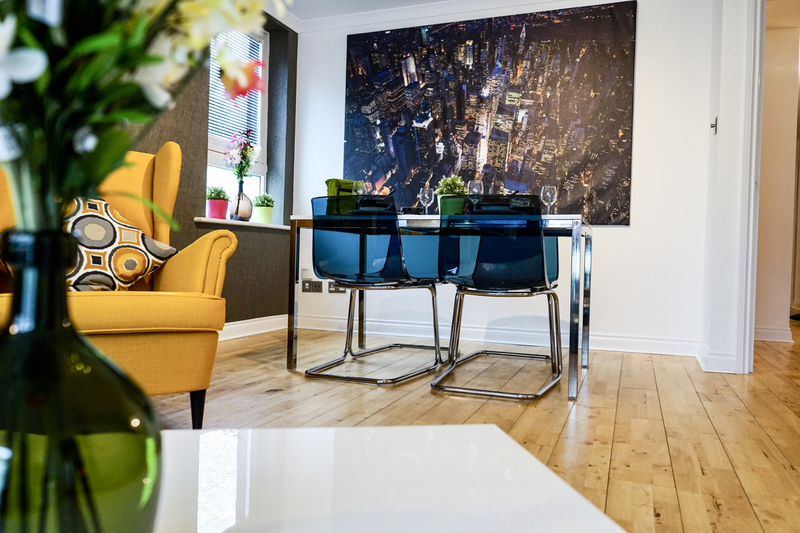 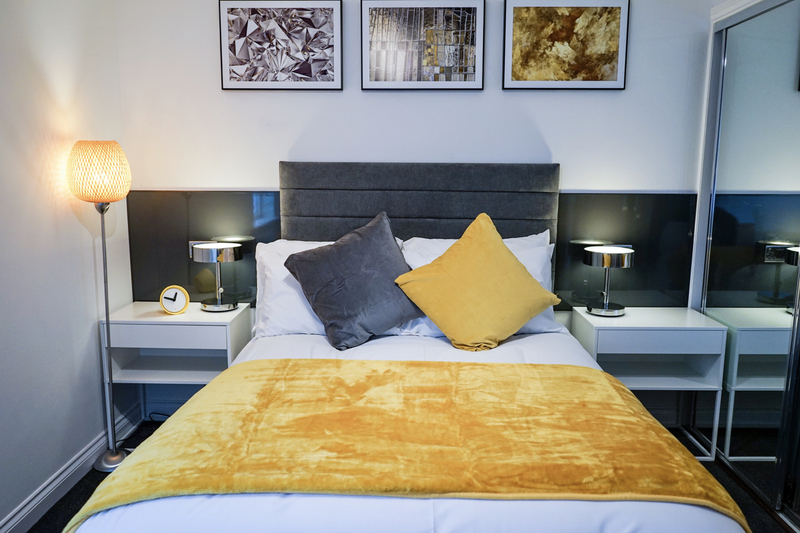 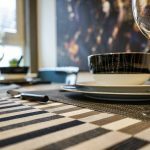 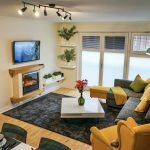 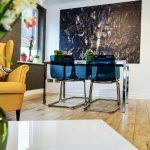 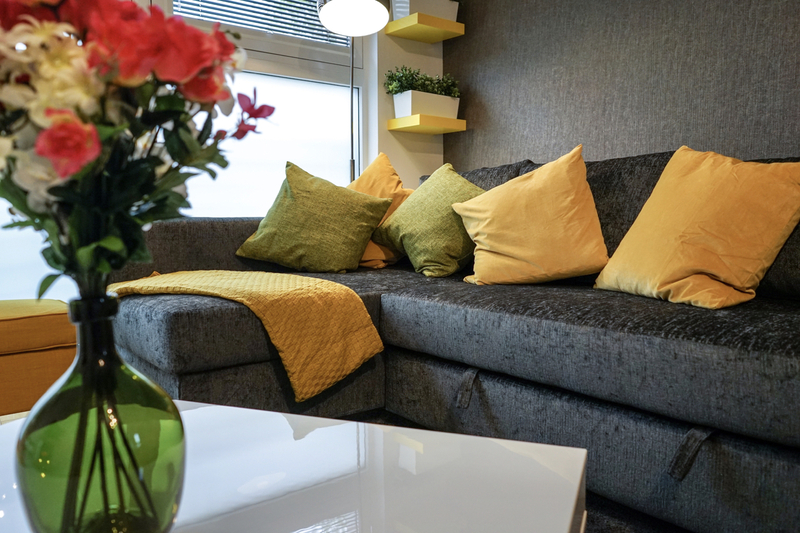 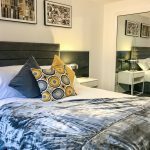 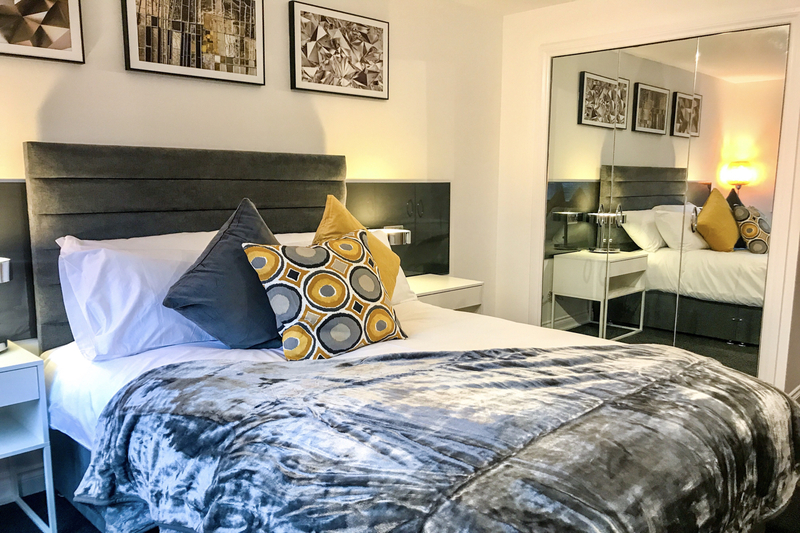 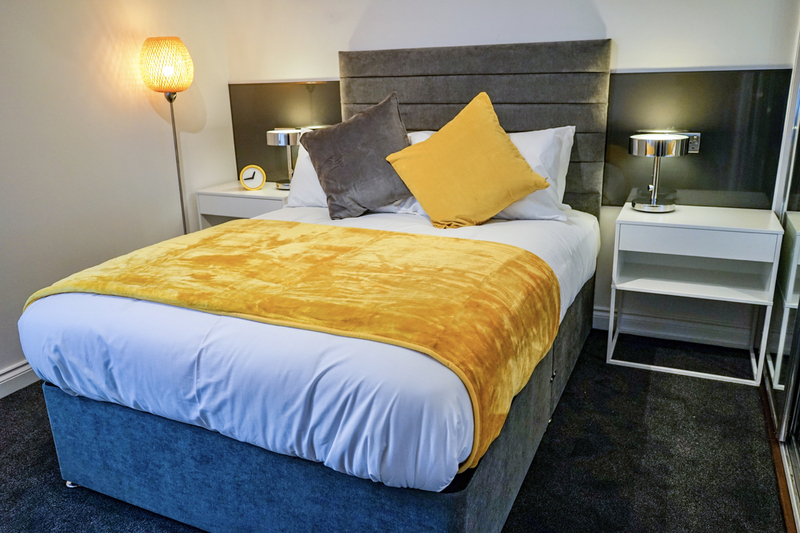 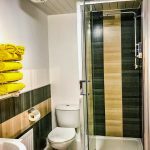 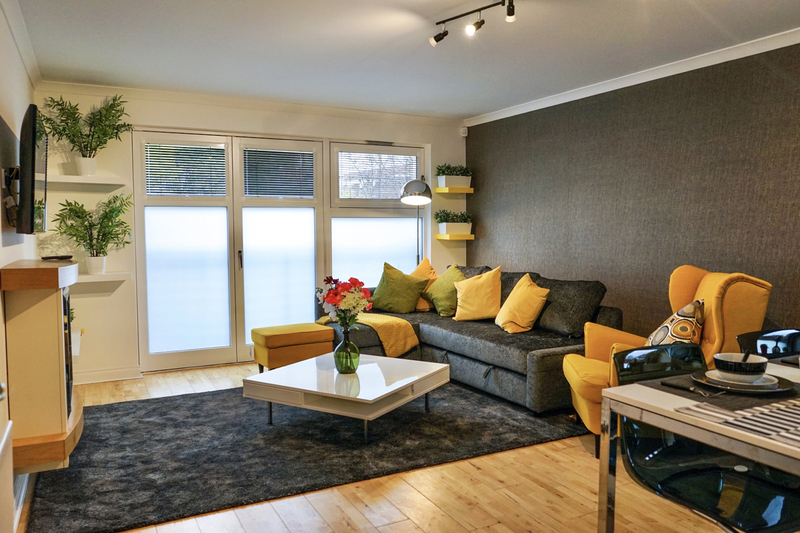 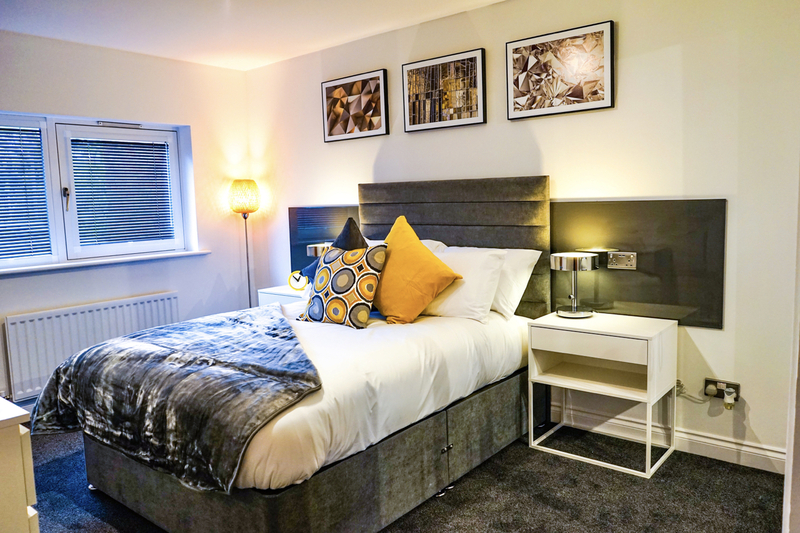 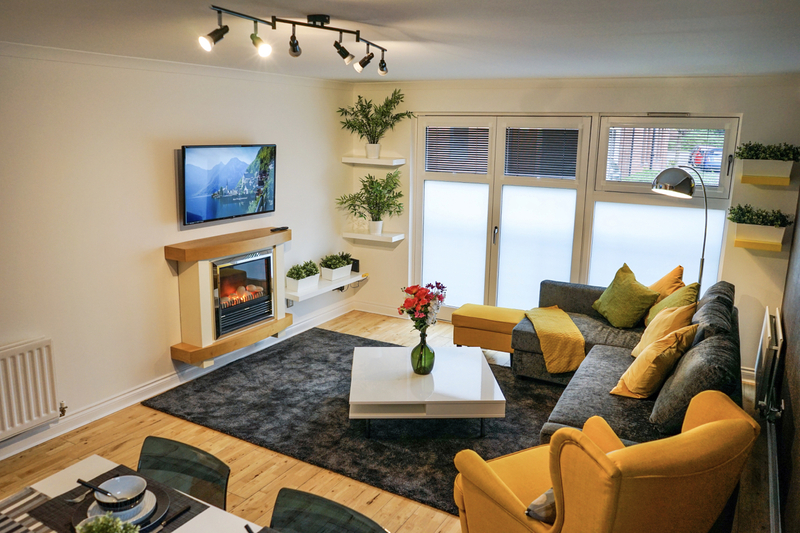 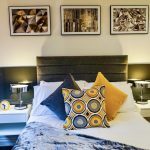 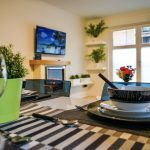 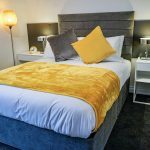 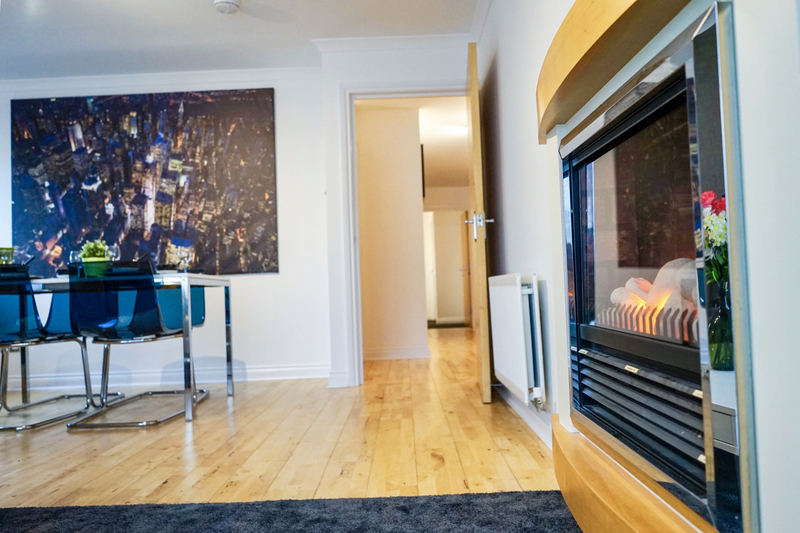 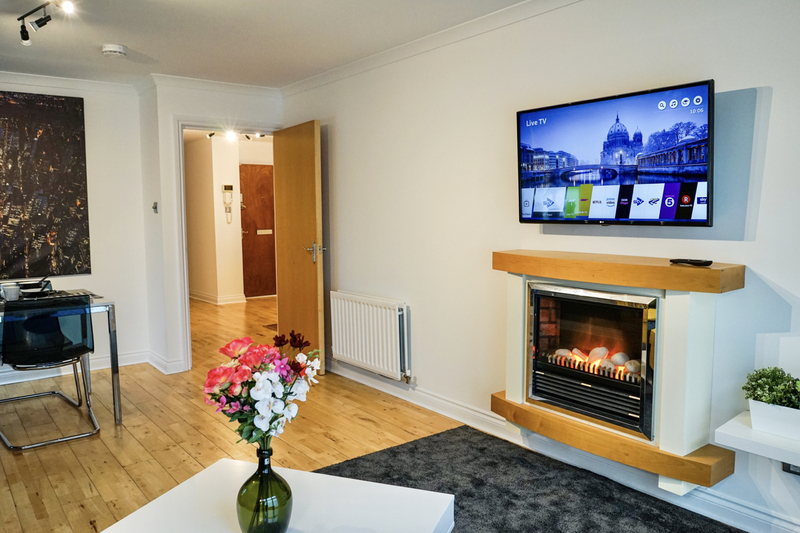 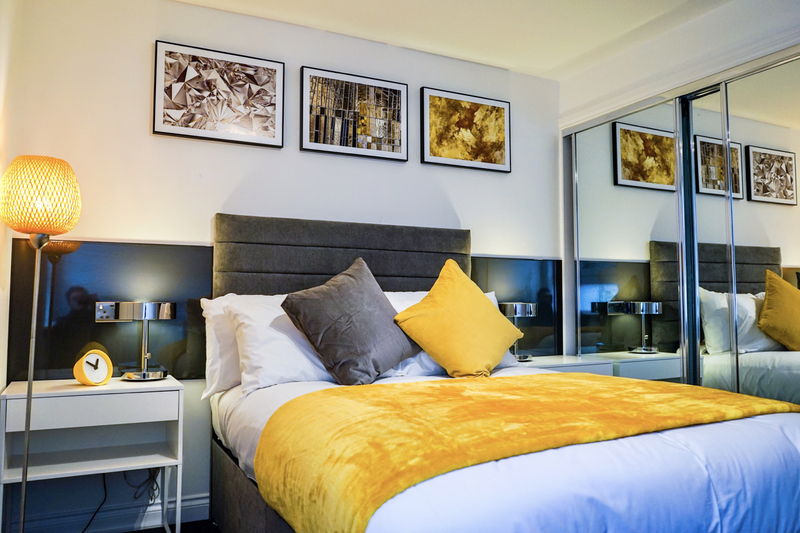 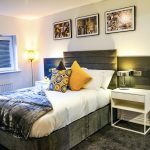 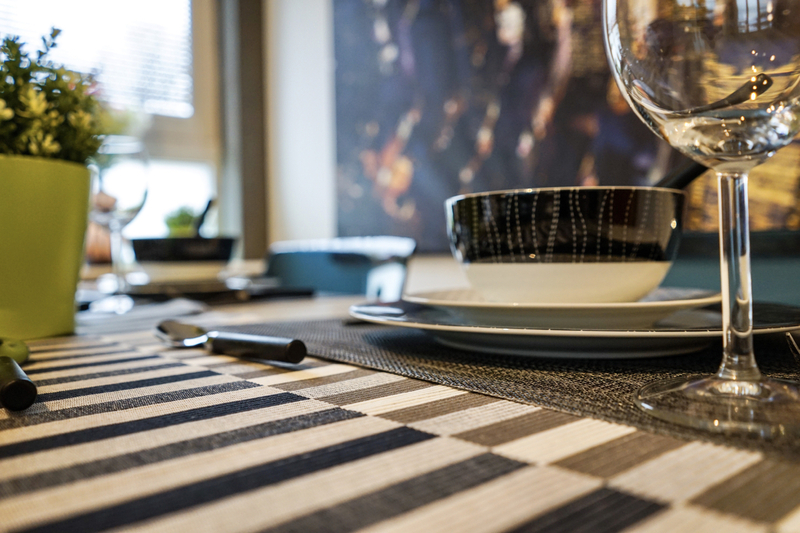 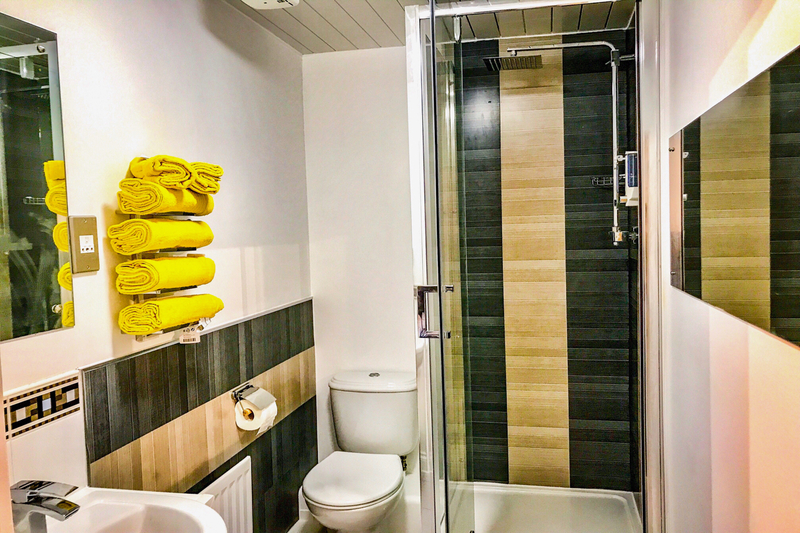 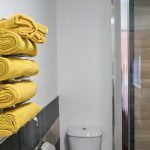 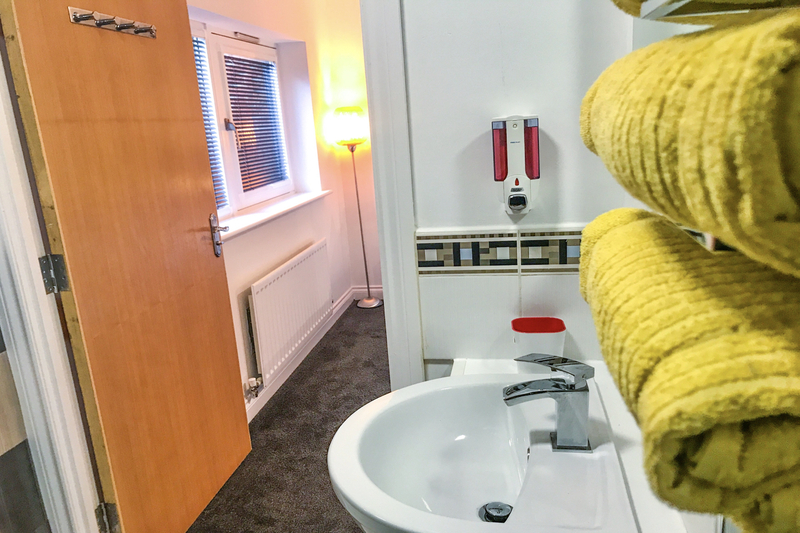 Situated in Glasgow, the Minerva Way Finnieston offers a two bedrooms property, main bathroom, en-suite bathroom, kitchen and Living room The Hydro, SECC, Armadillo, Science Centre & Riverside Museum are all within a 15 min walk. 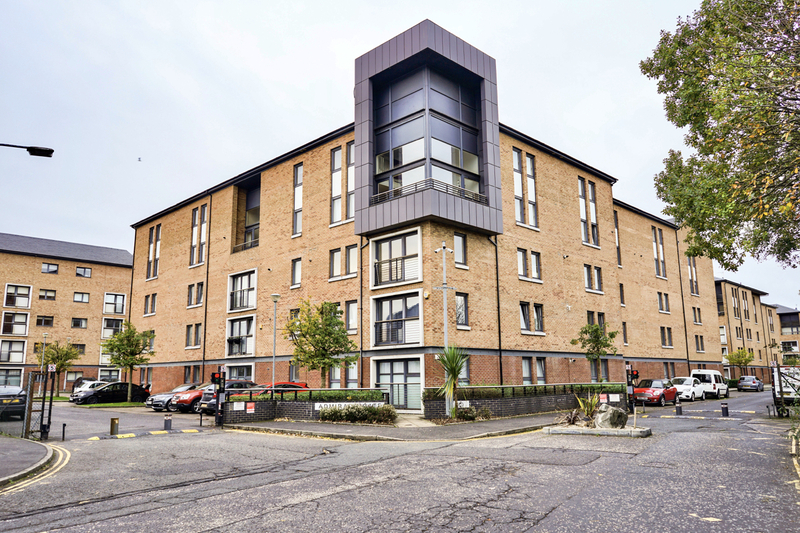 Argyle St, Finnieston area with many bars & restaurants are 5 mins walk from the flat. 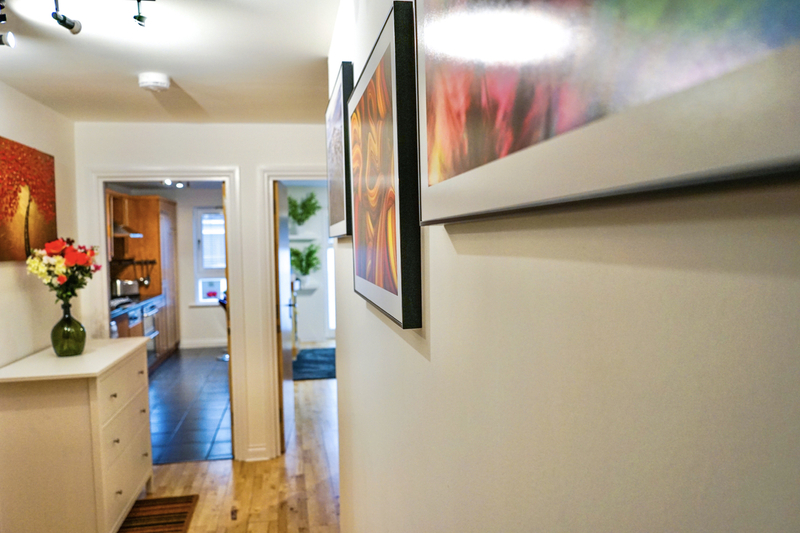 Kelvingrove Art Gallery & University are all within walking distance. 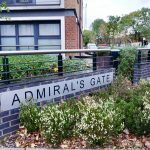 Ten minutes taxi ride to the centre of town. 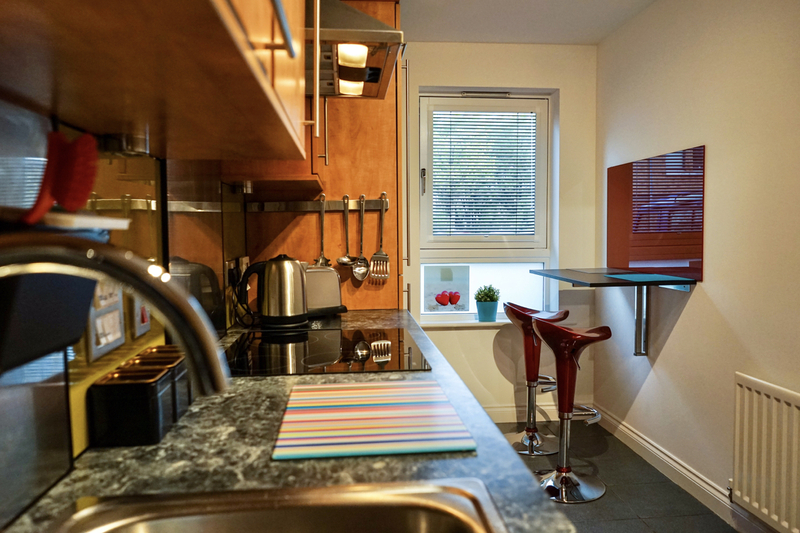 Twenty minutes from the airport. 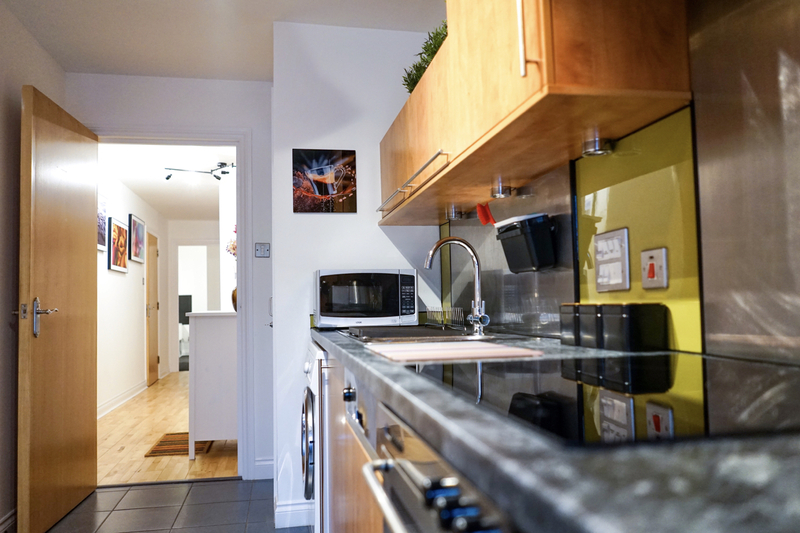 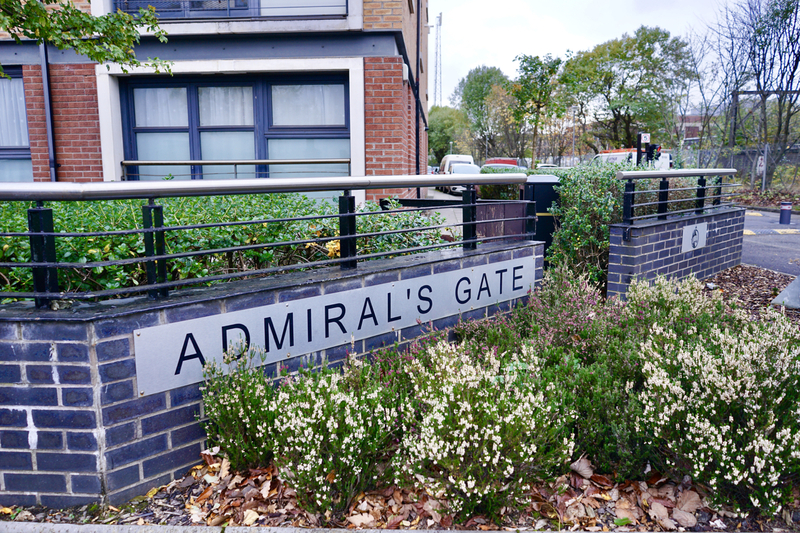 This modern build apartment comprises of a bright spacious lounge, fitted kitchen with integrated appliances, a good size tiled bathroom, two double bedrooms, and a master bedroom with en-suite. 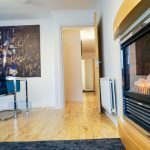 This apartment also benefits from gas central heating, secure off road parking, and double glazing. 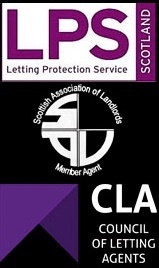 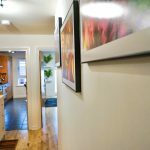 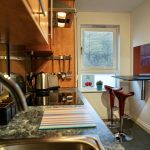 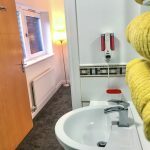 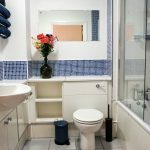 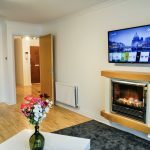 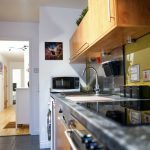 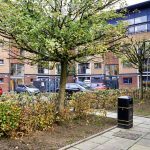 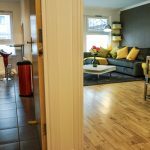 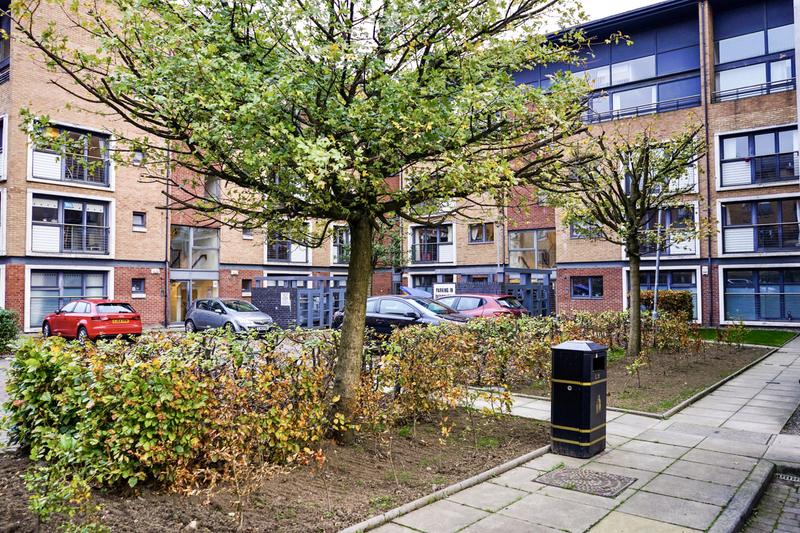 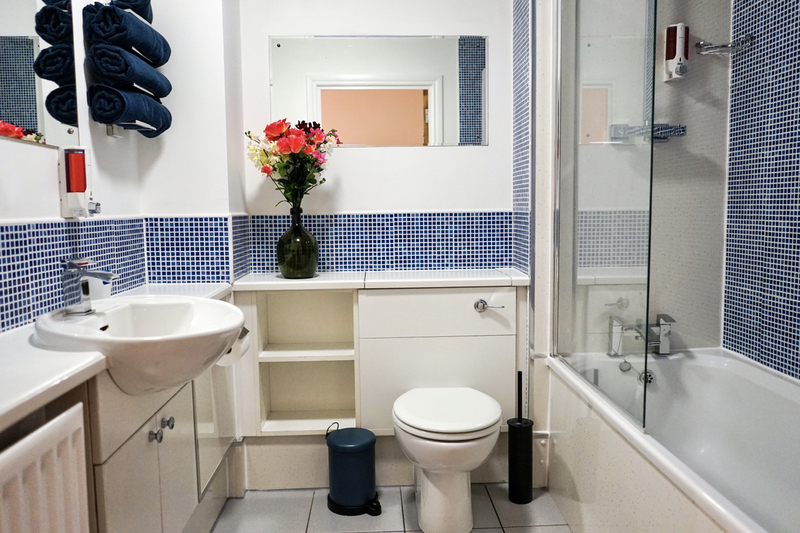 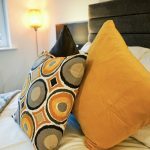 This property provides within its locale a wide variety of local shops, health surgeries, restaurants, bus services to the city centre from Argyle Street, Sauchiehall Street and a train Link (Exhibition Centre train station). 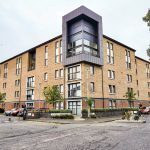 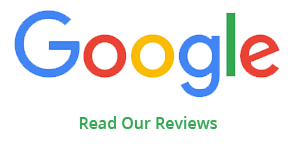 With less than a five minute drive to The M8 motorway which provides high speed commuting links to Renfrewshire, Ayrshire, Sainsburys superstore, B&Q hypermarket and the Silverburn shopping centre. 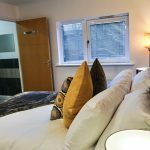 This location is close to the Skypark business centre, The Hydro and SECC and the Virgin Active gym.